The Super Bowl is just around the corner, which means a lot of athletes are doing their best to avoid the pomp and circumstance to get some good sleep. The NFL knows how important sleep is to player performance, and it's partnered up with Sleep Number by way of proving it. The NFL and Sleep Number have announced a new multi-year partnership that wants to help players keep track of their sleep. So, as a part of the deal, every player in the league will be offered a Sleep Number 360 bed with SleepIQ technology. SleepIQ will let players see insights into their sleep, like how good of a night's sleep they got and during which hours they sleep the best. Because Sleep Number's bed can also adjust the players will also be able to see how their position affects their rest. Sleep Number had previously worked with the Dallas Cowboys and Minnesota Cowboys on the program in something of a pilot effort. 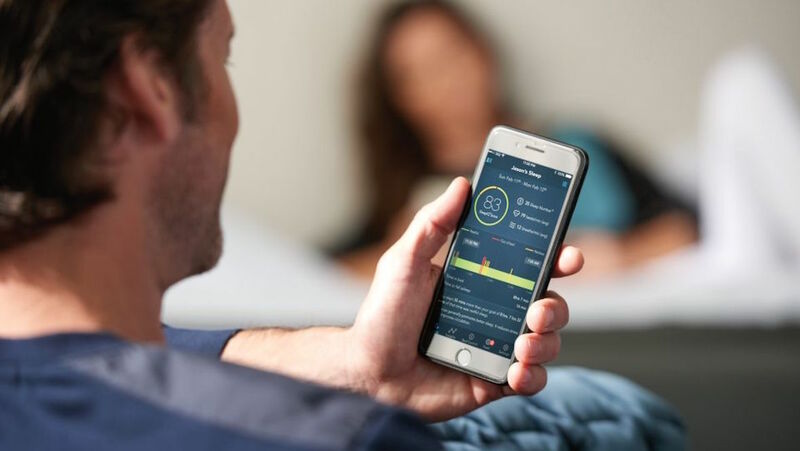 Now that the program is rolling out to all NFL teams, Sleep Number will provide players, coaches and training staff with information on how they can work in SleepIQ's insights into player training regimes. As we've seen from wearables like Whoop Strap, there is a link between good recovery and good athletic performance. The better an athlete recovers, and the more quality sleep and rest they get, the better their next performances will be. If they're fatigued or not getting good sleep, that can hurt their performance and cost their team a chance to win the Super Bowl. While Sleep Number and the NFL don't outright say when the program starts, it's safe to assume that players will get their new beds this offseason, and will hopefully reap the rewards of sleep insights next season.